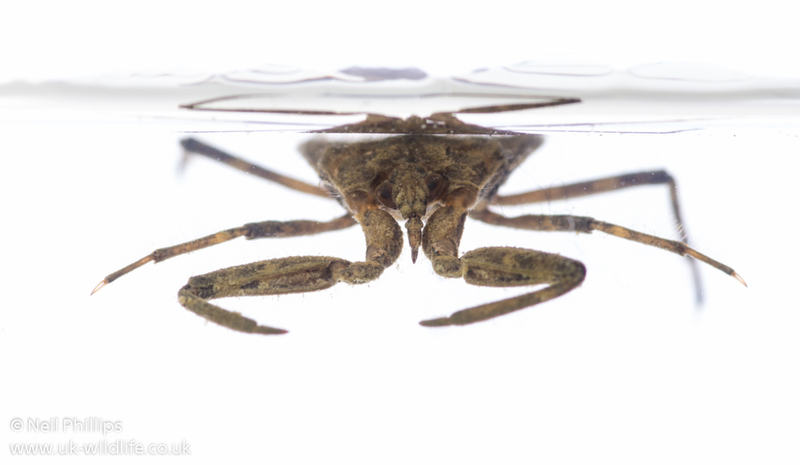 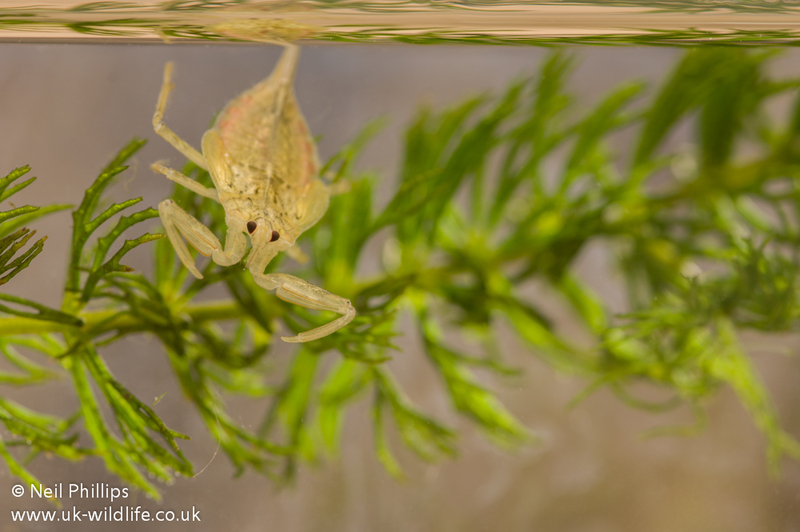 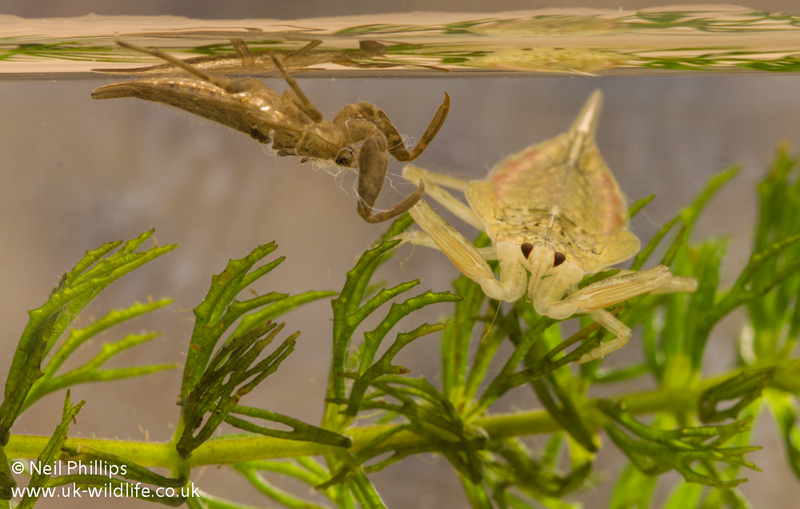 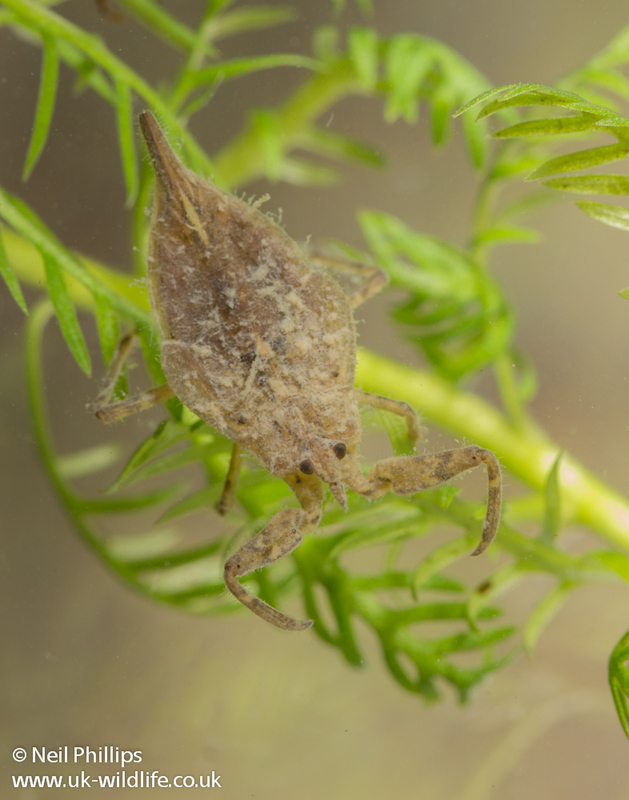 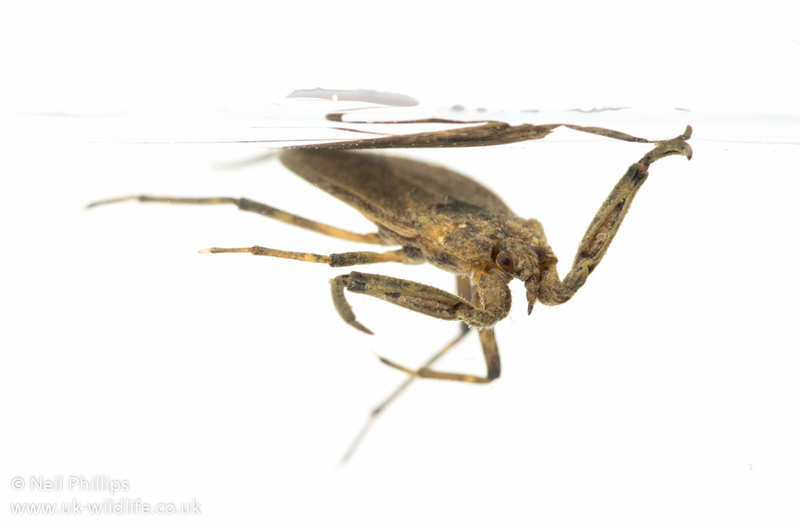 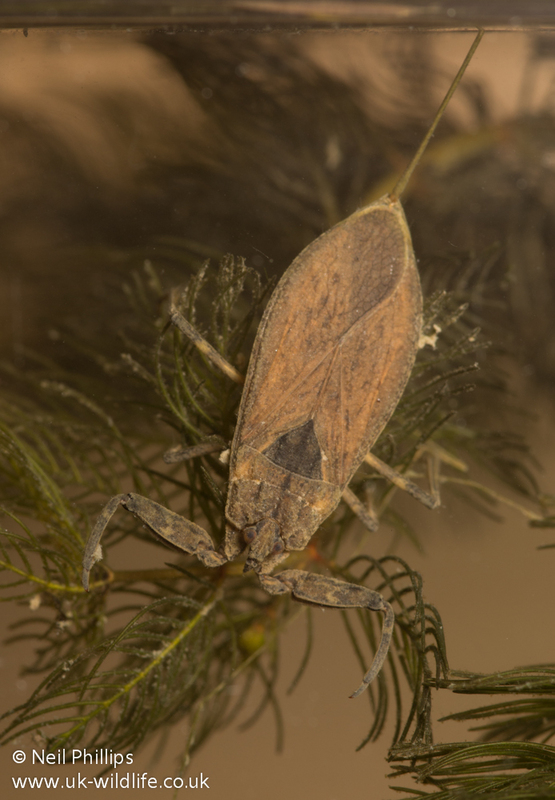 water scorpion looks so strong, does it have a sting in the tail? 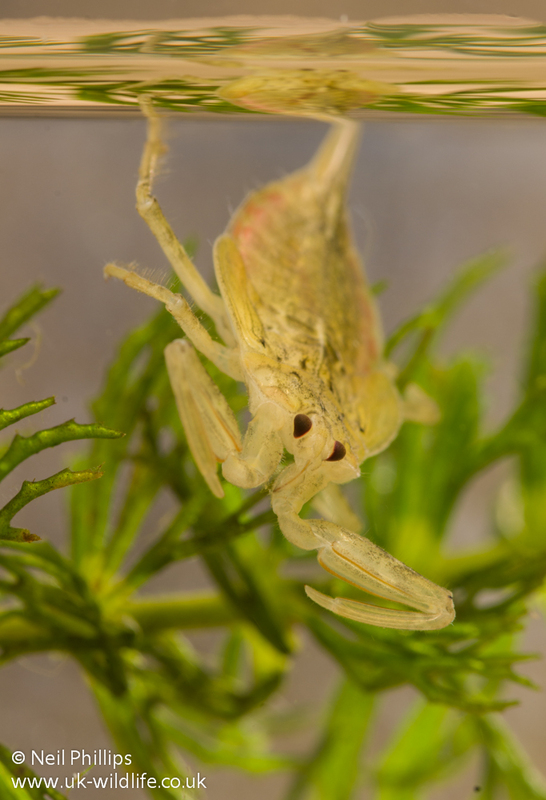 It has some strength, enough to hold struggling prey bigger than itself. 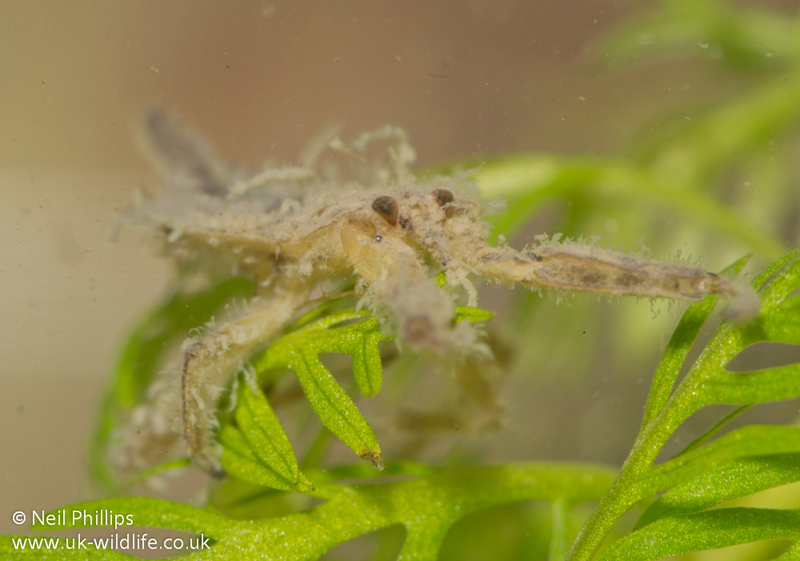 The tail is a breathing tube and has no sting, though if mishandled it can stab with its needle like mouth.